When I started thinking about online writing, I couldn’t even imagine that it was going to change my life fundamentally. I thought I’d give it a try a few years ago, and it gradually grew into a full-time occupation and transformed my daily routine. And I am not the only one – freelancing is becoming a very serious occupation worldwide. 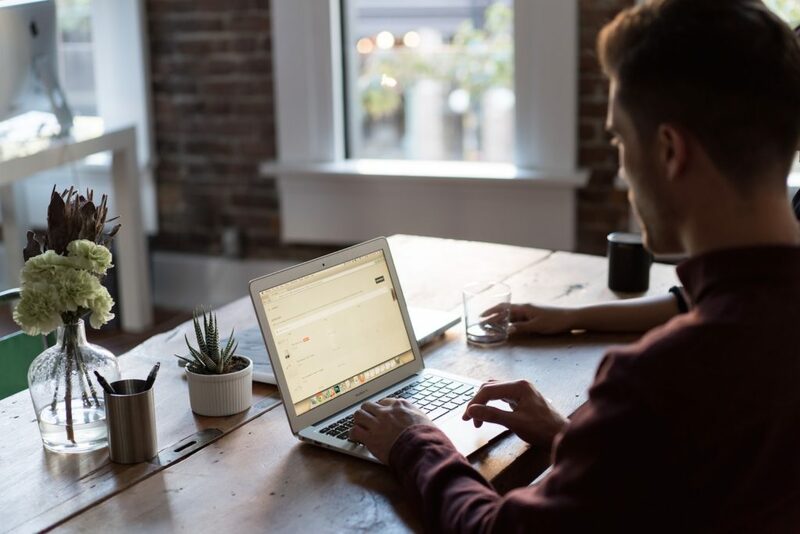 More than 55 million Americans are freelancing nowadays in some way, which means that the standard 9 to 5 working sessions has become obsolete for so many people. As a freelancer, I choose my working hours and projects, while the term “office” lost its traditional meaning. As a matter of fact, you can easily work and travel, it’s that simple. You can earn money from anywhere in the world! With dozens of reliable sources of online jobs, I thought it would be interesting to give you a brief presentation of the five best freelancing websites. With more than 10 million of registered freelancers, Upwork is the most popular freelancing web page in the world. It has a very simple user-friendly interface, offering all sorts of jobs in exchange for a commission. As a freelancer, you apply for the job and offer your hourly price or fixed price per project. You can see if the client’s payment method is verified, so be sure to engage with these clients only. Launching a successful crowdfunding campaign for your travel often takes a lot of consistency, patience, and hustle. When you’re looking for people that are willing to take money out of their pockets for your cause, you have to do your best. There is a lot that goes into setting the foundations of a crowdfunding campaign. There’s the pre-launch, the launch, and the after-launch phases. All of these phases are extremely important, as they represent your roadmap to crowdfunding success. If I wanted to write about all of the aspects in detail, I’d had to write a small book about it, so I chose to keep it short and precise. Start off by choosing a good crowdfunding platform. 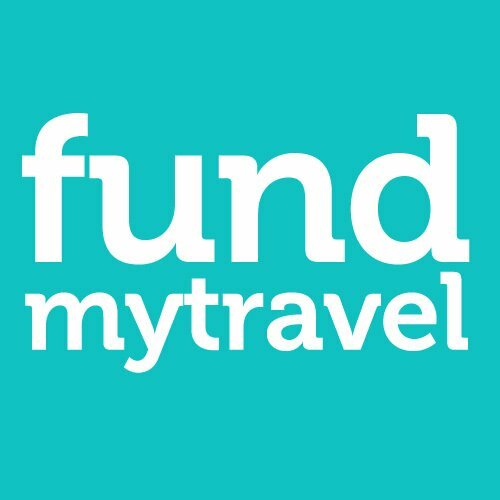 As you may know, FundMyTravel is one of the most popular networks that allows people to put their crowdfunding campaigns in front of thousands of interested donors. It helps students, travelers, and volunteers get enough capital to pursue their dreams.